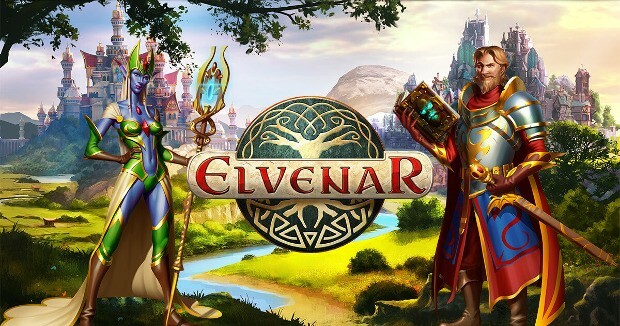 InnoGames has a bunch of things planned for its line-up of free-to-play games — including a new co-op feature for Elvenar. The co-op feature — titled Fellowship Adventures — allows players to work as a team to complete three stages on a new adventure map. These maps vary gameplay-wise and will need to be played strategically. If players can complete a map three times within a specified time limit, then everyone who contributed will be rewarded. In addition to Elvenar’s new co-op mode, InnoGames has also announced a new addtion for the Tribal Wars 2 endgame — called Victory Points — and the Fall Event for Forge of Empires. More details on all of this are available on the InnoGames site. The problem is they have with forge of empires massive amounts of years of exhaustion set in them. They aren’t for players who just want to play the games for fun & happiness. They are full of overblown 5++ year veterans + who will exploit you continuously once your seen to be playing consistently. As its really a game of undermining & back stabbing not friendly at all. You should in my view leave these games alone, as they not tranquil peaceful games at all. I see why people are giving up MMO Games. There is just so much that people can do to destroy a fun game. This is why we can’t have nice thing.